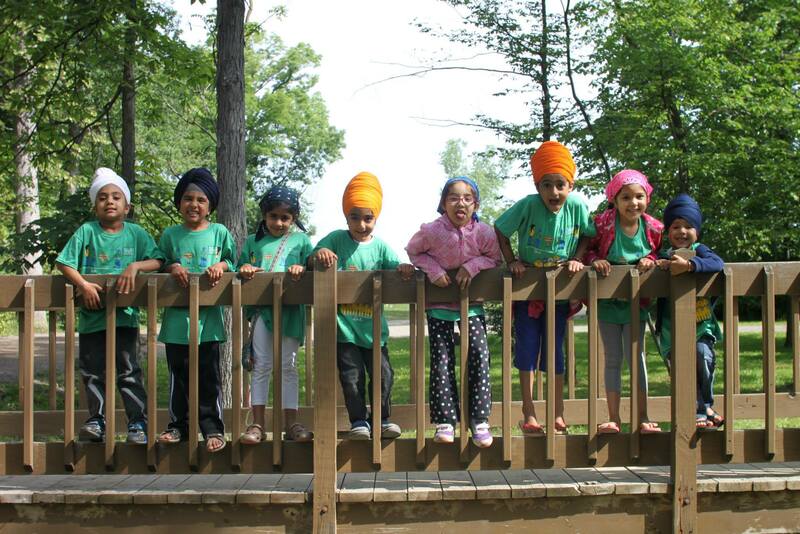 Camp is just over a month away and we are looking forward to a fun-filled week with sangat, learning, and keertan! As you know, SYANA Gurmat camp moved to a new campsite last year and are excited to join with our partners at YMCA Camp Copneconic for our 2nd year to provide you with a positive, meaningful experience. We are looking forward to meeting old friends but also encouraging new friendships. 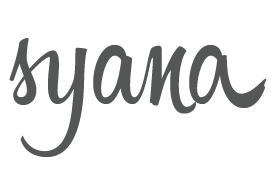 We have many new campers this year, and are excited to welcome them to the SYANA family. We have a number of special activities planned for the week and are excited about the time we will all be spending together soon. This year’s camp will focus on the history and lives of the brave Sikhs that came before us and the struggles they faced in order for the Khalsa Raj to prosper. In Gurmat classes, campers will learn about the importance and purpose of the Sikh Rehit Maryada and the significance of Guru Panth. Through Keertan classes, campers get an opportunity to learn new shabads. Gatka classes will provide exposure to Sikh martial spirit and through a daily parbhat pheri and divaan, campers will learn to experience Sikhi through Sangat. The hope is that with this glimpse of the Sikh way of life, the light that exists within each child will be kindled to continue this journey throughout the year. Below are a few important details related to the camp this year, so please read in its entirety and parents, please make sure to read the link cited below with specific information for you. 1. All campers should arrive between 2:30 pm and 4:30 pm on Sunday, July 3rd. 3. Don’t forget your Vaajaas! In order to gain the most from your keertan classes, it’s important you have your own vaaja or portable keyboard. 4. Make sure to have enough Dastaars, Chunnies/bandanas for the week. It is a camp requirement that your head be covered throughout the day. 5. This year, we will be offering a variety of water activities. If you are interested in going in the water, please make sure to bring appropriate attire. We do ask that both Singhs and Kaurs wear t-shirts and shorts with their swim gear. 6. A list of items to bring to camp is on our website. Please take a look at this to make sure you are prepared for the week. 7. Please bring a reusable water/sport bottle – it can become hot around the campsite and it’s important that all campers drink plenty of water throughout the day. Make sure your bottle is labeled with your name and state. 8. Counselors will be reaching out to you soon as we prepare for camp – please be on the lookout for their emails. Again, we are excited to see you all soon! Please let us know if you have any questions!